We throw away 6.7 million tonnes of food each year – that’s equivalent to filling Wembley Stadium with food waste eight times over! Some of this waste is non-edible like peelings, cores and bones, but the majority is, or once was, perfectly good food. If we stopped throwing away unused food, it would have the same environmental impact as taking one in five cars off the road in the UK – that’s a lot of CO2 saved. The Love Food, Hate Waste campaign aims to raise awareness of the need to reduce the amount of food that we throw away, and how doing this will benefit us as consumers and the environment. Their website is packed with tips on how to portion and store food properly as well as recipes to help you use up that leftover food and minimise your waste. 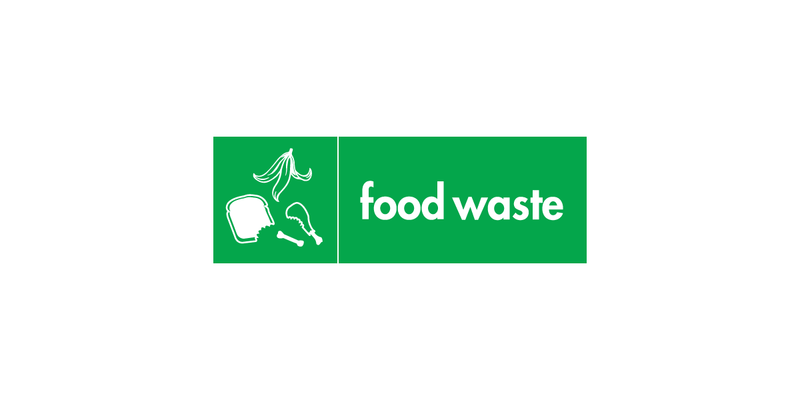 Why not log on to find out what you could be doing to reduce your food waste? You can compost some of your kitchen waste, including fruit and vegetable peelings and tea bags, using your home composter. The Recycle Now website can help you find a low cost composter for your garden. If you don’t have a garden you can still compost your kitchen waste by using a wormery or bokashi bucket. This will turn your leftovers into nourishing soil conditioner. Try the Wormcity, Bokashi Bucket or Natural Collection websites for more information.